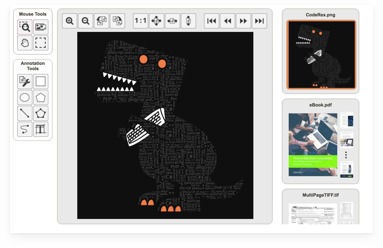 Experience the power of ImageGear document display toolkit capabilities including rapid image display, a robust selection of viewing tools and functions, and easy to use thumbnail support. Enhance your application with PDF Compression. 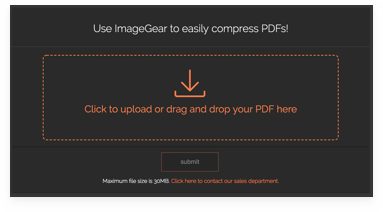 The ImageGear.NET SDK allows a developer to compress original PDF files up to 45%, saving valuable space! Our SDK analyzes the elements to apply optimal compression operations.